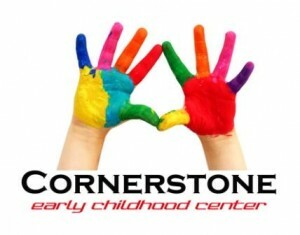 Cornerstone Early Childhood Center believes that educating a child is a team effort shared by parents, teachers, and the surrounding community. Young children learn by actively engaging with their environment, through their senses, and social interactions. We believe in creating a community of learners where students learn through peer collaboration, interactive learning centers, and whole group instruction. Our goal is for your child to be an active participant in his/her education and become a lifelong learner. To attend preschool, your child must have his or her third birthday by August 1. We ask that your child is potty trained before starting school. Our class meets Tuesday, Wednesday and Thursday from 8:00 AM – 11:00 AM, and will offer a combined 3’s and 4’s class. If you have questions, please email cc.hc1555664508ruhce1555664508notsr1555664508enroc1555664508@yent1555664508ihw1555664508 or call her at 573-303-1222. 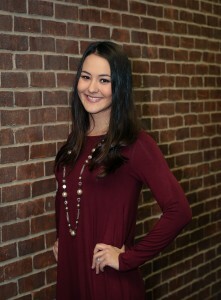 Whitney Tan was born and raised in Chillicothe. She earned her Bachelor of Science Degree in Elementary and Early Childhood Education from Oral Roberts University in Tulsa, Oklahoma. Teaching young children has always been one of Whitney’s greatest passions. 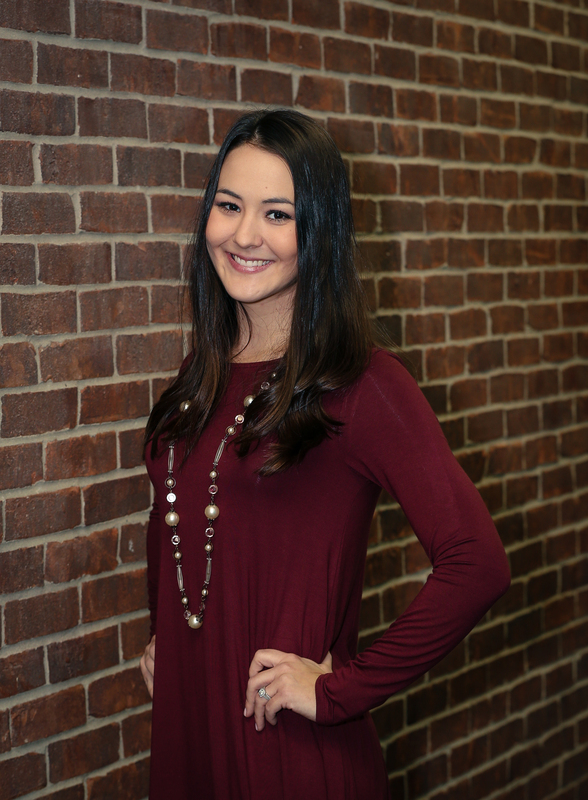 When she is not teaching, Whitney enjoys spending time with her husband, Ken, and daughters, Lainey & Emma. They enjoy being outside as much as possible and spending time with friends and family.